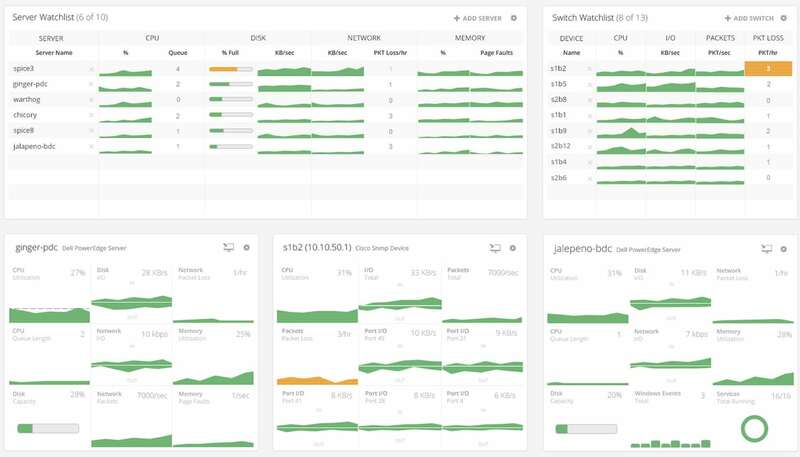 There are 101 ways to monitor your network but few are as integral to the longevity of your network as ping monitoring tools. Which is why we’ve pieced together this list of the best ping monitoring tools for 2018. Ping monitoring allows you to ping devices to assess whether they’re online and how quickly they’re responding to network requests. 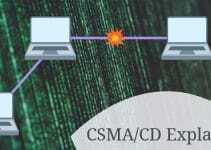 By sending ICMP requests you can make sure that your connected devices are performing as they should. In the event that a device is experiencing problems, you can step in to find a solution. Taking a proactive approach through ping monitoring allows you to deal with problems in their infancy before they grow in size. Below we’re going to look at some of the best ping monitoring tools for 2018. SolarWinds Engineers Toolset is one of the most high-performance ping monitoring tools on the market. Whether you’re new to ping monitoring or an expert, this tool has the ability to help. SolarWinds Engineers Toolset has fast-track configurations from the moment you finish setting it up. 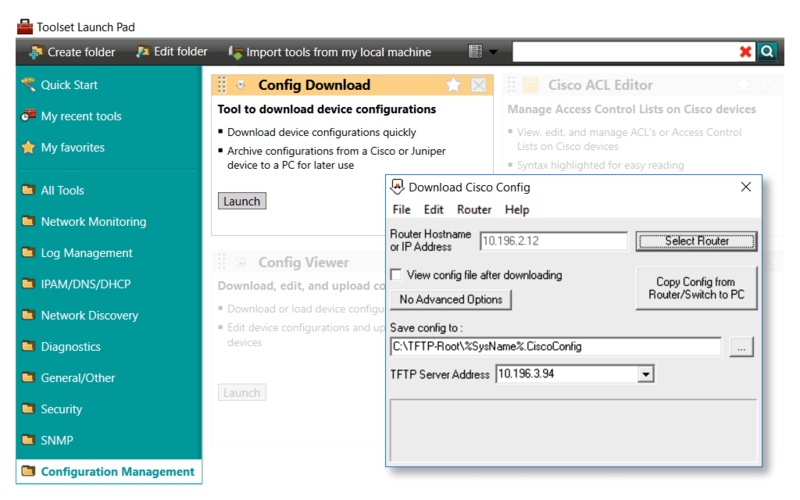 For instance, you can conduct automated network discovery to automatically connect to devices throughout your network. This means you don’t have to waste time with manual configurations. You can monitor your devices in real time to see what is going on beneath the surface. You are assisted through this process via the use of alerts which notify you via email and SMS if any problematic behavior is identified. This reduces your administrative burden so you don’t have to catch everything live to stay up-to-date. In the event that you need to run in-depth troubleshooting, you can use the Ping Sweep tool to conduct an ICMP sweep. This will allow you to scan your IP range and see which IP addresses are occupied or vacant. Once you’ve run your sweep you can then export the results in CSV, TXT, XLS, and HTML for further analysis. Overall SolarWinds Engineers Toolset is an excellent ping monitoring product because it offers the perfect blend of sophisticated network analysis with a design that is easy to use. SolarWinds Engineers Toolset is available from a price of $1,495 (£1,149). You can download the 14-day free trial for SolarWinds Engineers Toolset. Paessler PRTG Network Monitor is an extensive network monitoring platform that offers a range of ping monitoring abilities. You can use PRTG Network Monitor to check the availability of your devices through the use of a dedicated ping sensor. You can start ping monitoring during the setup process by pinging multiple IP addresses. 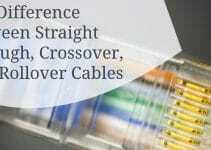 The main advantage of this is that it configures your network from the get-go by creating sensors for connected devices. One of the strongest aspects of PRTG Network Monitor’s design is the dashboard. 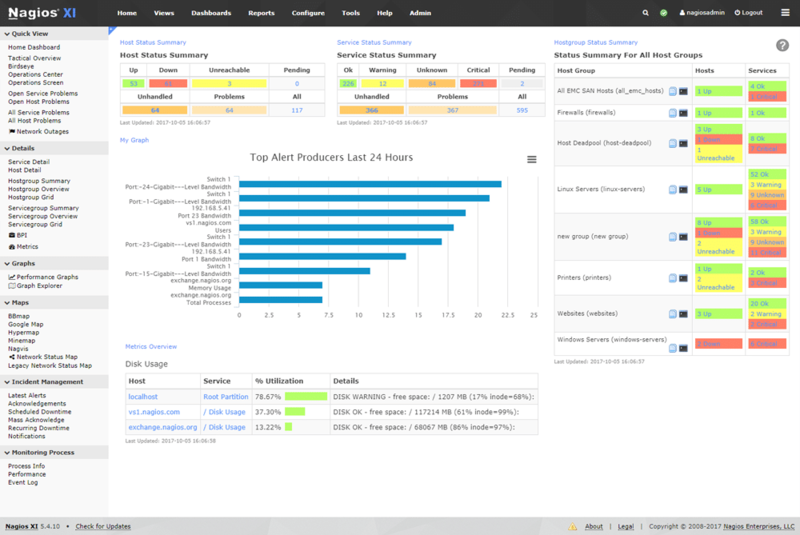 The dashboard is easy to read and provides you with the core information you need to monitor your network effectively. Whether you drill down into the Ping, Ping Jitter, or Sip Options Ping sensor you can tell exactly what is going on in a matter of seconds. In the event that you don’t catch a device failure, you will be sent a notification. Notifications allow you to take a step back from hands-on monitoring and take a more reactive approach without worrying about losing control. This makes PRTG Network Monitor one of the most convenient ping monitoring tools on the market. There are a number of different pricing options based on sensors available. It starts with a freeware version that supports up to 100 sensors for free. If you want to purchase a paid license for PRTG Network Monitor then your prices start at $1,600 (£1,230) for PRTG 500 which supports 500 sensors. This continues up until unlimited sensors for PRTG XL1 at $14,500 and PRTG XL5 at $60,000 (£46,137). You can download the 30-day free trial of PRTG Network Monitor to evaluate. If cost effectiveness is your primary concern then you should look no further than ManageEngine Free Ping Tool. As the name suggests, this is a free ping monitoring tool that allows you to view the availability of devices throughout your network. It is ideal for smaller networks in particular because it can monitor up to 10 servers and websites at once. Even though this is a free tool the user interface still retains the high quality associated with ManageEngine products. When pinging a device you can find out critical information like its availability, packet loss percentage, round trip time, and number of hops. The ping count keeps a record of all instances where a device doesn’t respond so you can stay up-to-date with what is happening. In the event that a server or device goes down, you’ll be notified on the dashboard. These alerts are color-coded so that you can see the severity of the device’s condition immediately. This ensures that you know when you need to spring into action to prevent damage to the network. ManageEngine Free Ping Tool also offers you the use of traceroute, DNS lookups, HTTP performance monitoring, and server performance monitoring. This tool is available for Microsoft Windows XP, Vista, 2003, 7, . Net framework 3.0/3.5. You can download ManageEngine Free Ping Tool from their website. Nagios XI is another networking platform that delivers a high quality ping monitoring experience. With Nagios XI you can monitor the availability, reachability, and packet loss of your connected devices. If you want to be able to check for signs of performance issues emerging then Nagios XI can help you do this. One feature that really makes Nagios XI stand out is that of plugins. There are a wide variety of ICMP monitoring plugins that build on the out-of-the-box features. Many of these plugins like check_ping have their own scripts to add to the foundations already established in the default program. This gives you that little bit more choice about how your monitoring environment is structured. If you’re working in a team then Nagios XI is a product you should definitely consider on account of its Multi-Tenant capabilities. 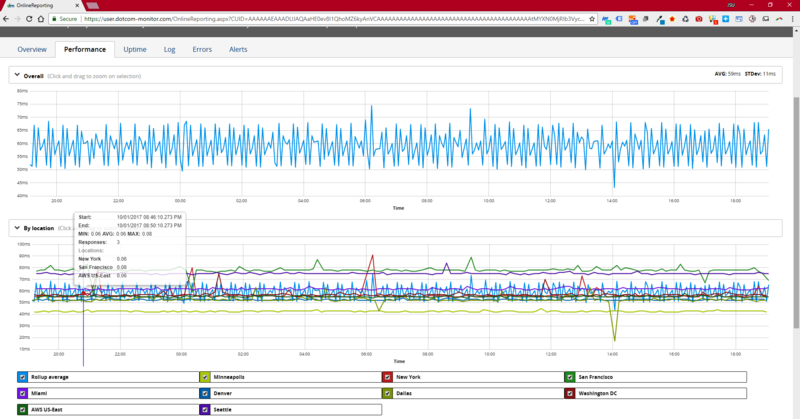 You can segment your monitoring environment and provide user-specific views of certain infrastructure. This is useful for handing over maintenance tasks to relevant staff members without handing over complete control. Nagios XI is available in two editions; the Standard and Enterprise. The Standard edition starts at a price of $1,995 (£1,533) for the basics such as custom dashboards and user views. The Enterprise edition costs $3,495 (£2,687) and also allows you to schedule reports and create capacity planning reports. There is also a free trial version of Nagios XI. ECMO Ping Monitor is a ping monitoring platform aimed at those who want to monitor their network on a shoestring budget. ECMO Ping Monitor can be used to monitor the availability of your devices providing data on whether devices are up or down. With this product, you can actually configure EMCO Ping Monitor to run custom commands when a connection goes down. You can also receive event-based notifications such as Connection Lost, Connection Restored to keep you in the loop. These can be sent one time or multiple times depending on your preferences. You also have the opportunity to view graphs of your ping monitoring data so that you can view your network from an overhead perspective. If you find something you’d like to take a closer look at then you can generate a report to view your ping statistics in closer detail. 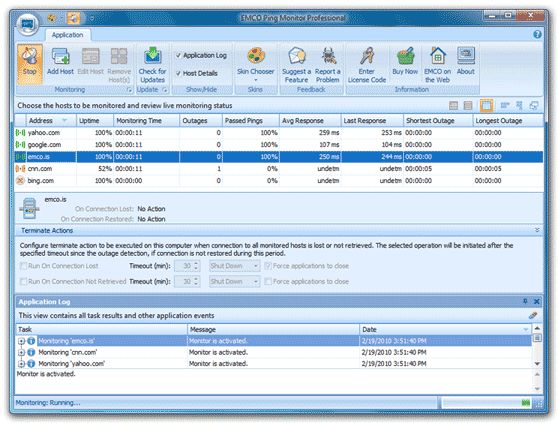 ECMO Ping Monitor is available for Windows x64/x86. ECMO Ping Monitor is free for the first five hosts anymore than that and you’ll have to pay. You can purchase a single version of this product for $99 (£76) or unlimited licensing for $245 (£188). You can download ECMO Ping Monitor for free. The Dotcom-Monitor ICMP Ping Tool is one of the most underrated ping monitoring tools around. This tool uses ICMP ping requests to check the status of your connected devices and scan for outages and faults. You can view ping tests rendered as high quality graphs that allow you to see exactly where and when your connection failed. Of course, Dotcom-Monitor ICMP Ping Tool doesn’t leave you under pressure to monitor everything manually; that is why it has an alerts system. The alerts system is threshold-based so that once certain trigger conditions are met you’re notified immediately. This is sophisticated enough for the needs of most organizations. Overall this tool is ideal for small to midsize organizations wanting to use a low maintenance ping monitoring solution. In order to see the price, you’ll need to contact the Dotcom-Monitor sales team. If you’d like to download Dotcom-Monitor ICMP Ping Tool you can download the 30-day free trial. Spiceworks Network Monitor is well-known as one of the most accessible network monitoring tools on the market. This product allows you to monitor the availability and performance of devices throughout your network. Whether this is in the form of monitoring server, router, VoIP phone, website or IP-enabled camera, Spiceworks Network Monitor has you covered. One of the biggest advantages of Spiceworks Network Monitor is that the user interface is very easy to use. For instance, all you need to do to start monitoring a device is add the IP or hostname of the device you want to monitor. Once you’ve done this it will be configured and connected with the alerts system so that you’re covered in the event something unexpected happens. The alerts system has been designed to email you when a device goes down. However, you can set your own alert configurations to whatever you want. For example, you could configure an alert that notifies you when a ping time is too long. Alerts allow you to take that crucial step back and focus on the bigger picture rather than worrying about the day-to-day details. The ping monitoring abilities of Spiceworks Network Monitor are among the best on the list. However, this program can only monitor up to 25 devices. While this isn’t ideal for larger networks it will suit many SMEs. Spiceworks Network Monitor is also a free product. You can download Spiceworks Network Monitor for free. While MetaPing isn’t a tool that will blow you away on first impression it offers a solid and lightweight ping monitoring experience. MetaPing is graph-based which means most of your time analyzing what is going on will be through the perspective of a graph. The graph design does look quite outdated but it still offers enough clarity to get the job done just fine. When using the tool you can check in on devices to see their availability and the amount of latency they’re experiencing. 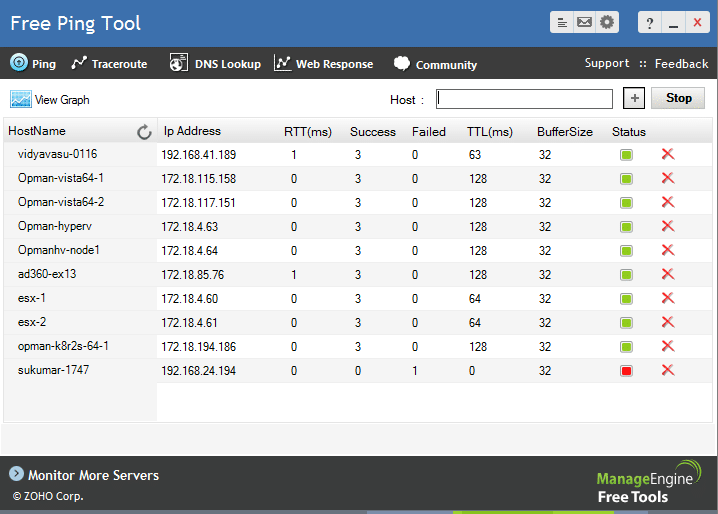 Similarly, the details of each host on your network can be seen through your dashboard. This makes for a convenient monitoring experience where you know where everything is. This is a great experience for a free tool. MetaPing is a tool that is aimed towards SMBs or those with smaller networks. It doesn’t consume excessive memory or CPU so you can use the program without running into any performance issues. MetaPing is available for Windows 10, 7, Vista, Server 2012, 2008 R1/R2, 2003, and XP. MetaPing can be downloaded for free. PingInfoView is another tool that seems like a throwback to the past but delivers a killer ping monitoring experience. Ping InfoView is a lightweight tool that allows you to ping hosts and IP addresses to verify their status. The main screen is relatively simple, hosts are pinged and either marked as green for success or red for failure. The display isn’t particularly fancy but it doesn’t need to be because you can see all the critical information. One of the most convenient things about this platform is that you can configure how often you want to ping devices. This gives the program the capability to track your network status in real-time or near-real-time status depending on your settings. In the main table view you can see information on ping results, including Host Name, IP Address, Reply IP address, Succeed, Failed, Last Ping Status, and Last Ping Time. This gives you the basics you need to see how well your devices are functioning. Once you’ve finished monitoring in PingInfoView you can then export your ping result in text, html, or XML. Overall this is a tool for administrators who want to keep everything down to the basics. If you’re not a fan of modern GUIs and want to keep things simple and classic then this is the product for you. PingInfoView is available on Windows 2000, XP, Server 2003, 2008, Vista, 7, 8, and 10. If you’d like to download PingInfoView you can do so for free. Finally, we have PA Server Monitor. 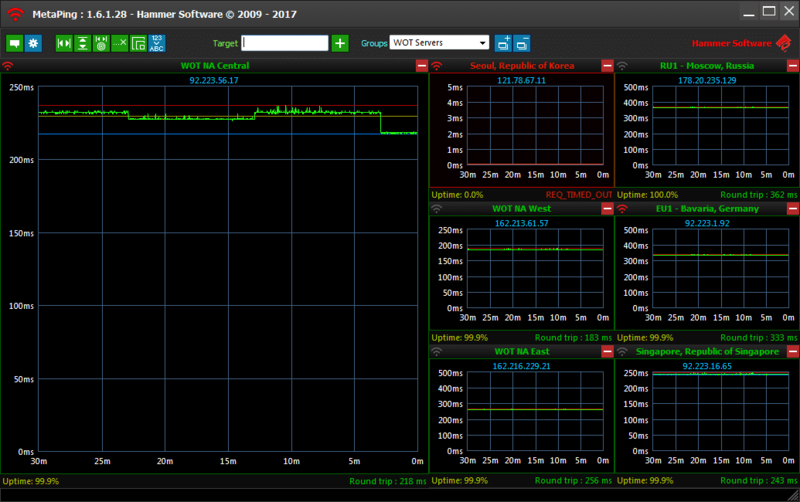 PA Server Monitor is another ping monitoring tool that takes a less is more approach to network monitoring. This program has the ability to ping multiple IP addresses so you can keep track of multiple devices at once. You can ping devices and then record their response times to evaluate how well they’re performing. However, where PA Server Monitor really impresses is with its alerts system. The alerts system allows you to configure when you will receive alerts. For instance, you can choose to only send an alert if the monitor has detected an error that has been active for five minutes. This is good because it allows you to apply a little scrutiny to your alerts to make sure that you’re not being bombarded with countless alerts that mean nothing. When it comes to further analysis you have the basic ability to create graphs. These aren’t as clear as other programs on this list but they are still readable. There is also the ability to generate reports for further evaluation. In fact, there are a number of different reporting templates for a more balanced perspective. There is a wide range of pricing options available for PA Server Monitor comprised of subscription and perpetual licenses. The listed subscription price ranges for PA Server Monitor range from $6 (£4.61) each for servers 1-9 to $0.54 (£0.42) from 500-2499. 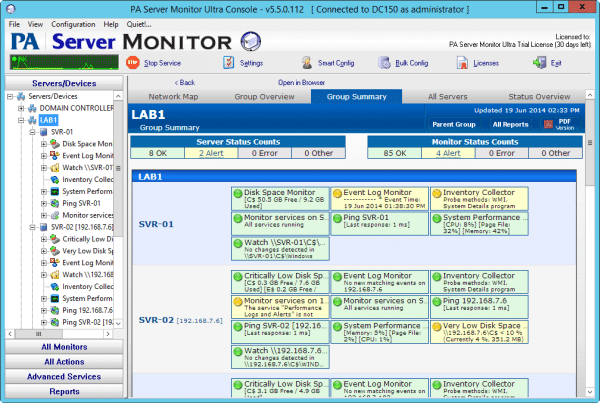 You can download the 30-day free trial of PA Server Monitor. While all of the tools on this list are some of the best ping monitoring tools for enterprise environments, SolarWinds Engineers Toolset is the best. It has the perfect combination of a modern user interface alongside a fully-featured notifications system. The setup process is also kept very fast for newbies with an autodiscovery feature that polls devices throughout your network. However, if you’re not convinced by SolarWinds Engineers Toolset then Paessler PRTG Network Monitor is a superb alternative. The freeware version allows smaller organizations to dip their toes into network monitoring before scaling up with a paid version later on.